This bedding set features every lush layer you’d experience in a Sofitel suite. 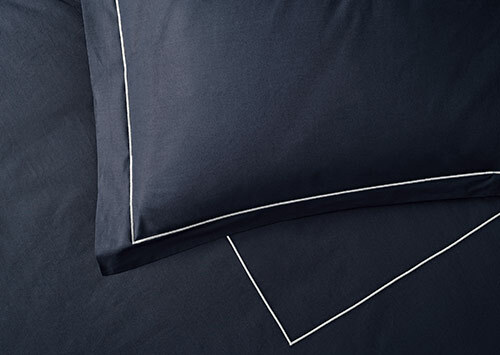 We combine premium down bedding with a set of sumptuous 600-thread-count sateen cotton linens for superb sleep. 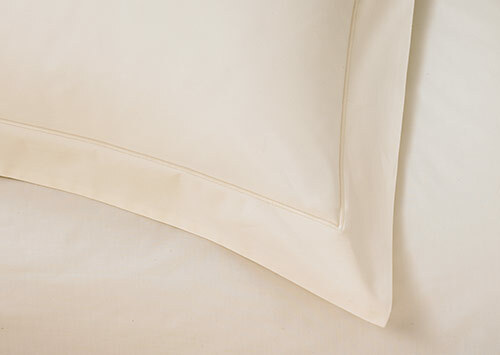 Sateen has a silky soft feel and lustrous shine that’s cozy and enchanting. 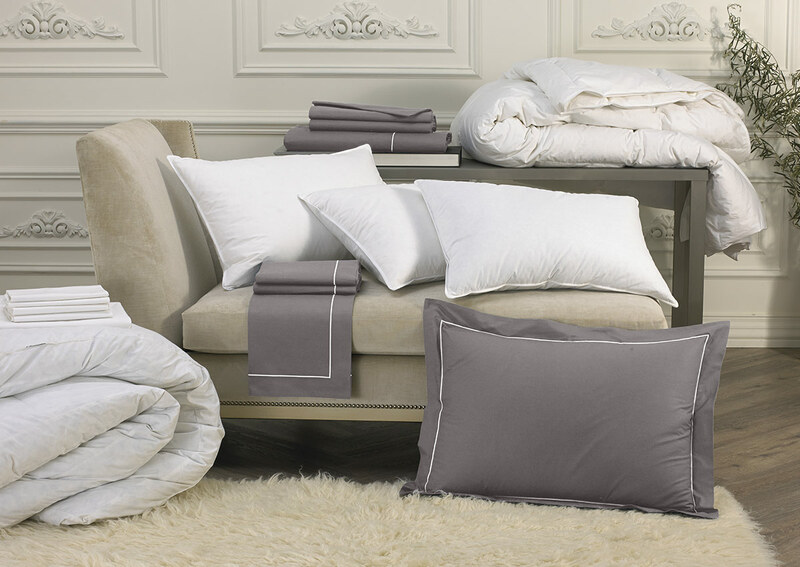 Dress your bed with a cloud-like down featherbed, duvet and four plush pillows, followed by a complete set of platinum-grey linens. 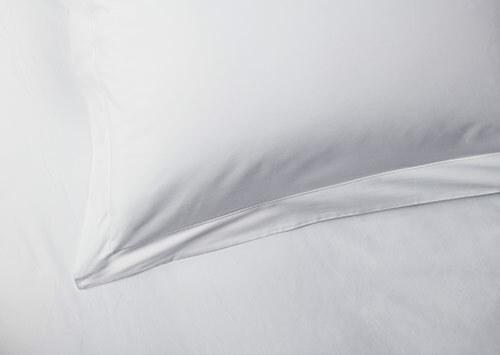 The complementary duvet cover and pillows shams feature a white embroidered border for a stylish finish.